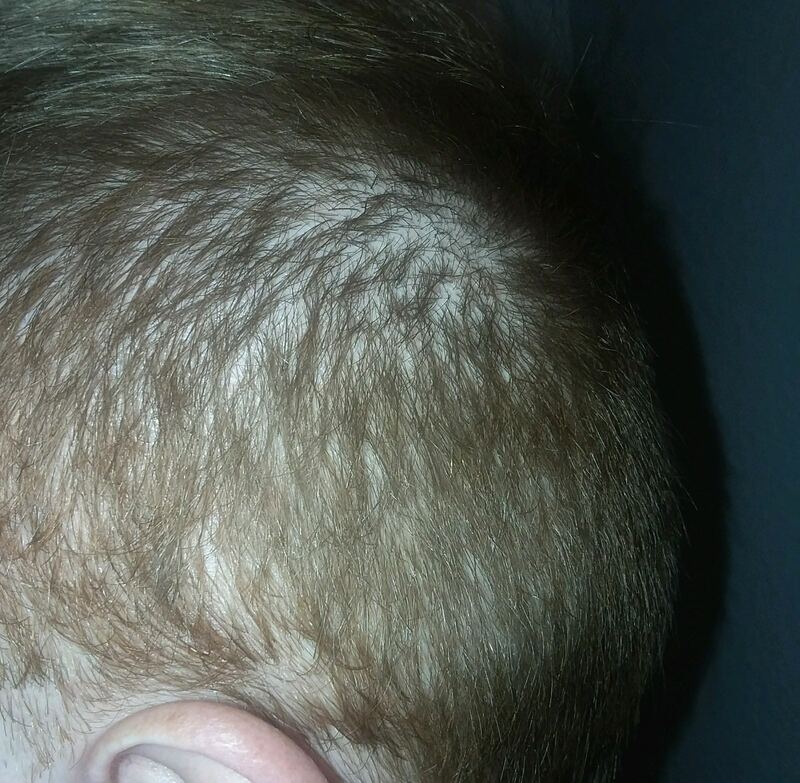 Strong Diffuse Hair Loss. DUPA, TE, ? Pictures included. 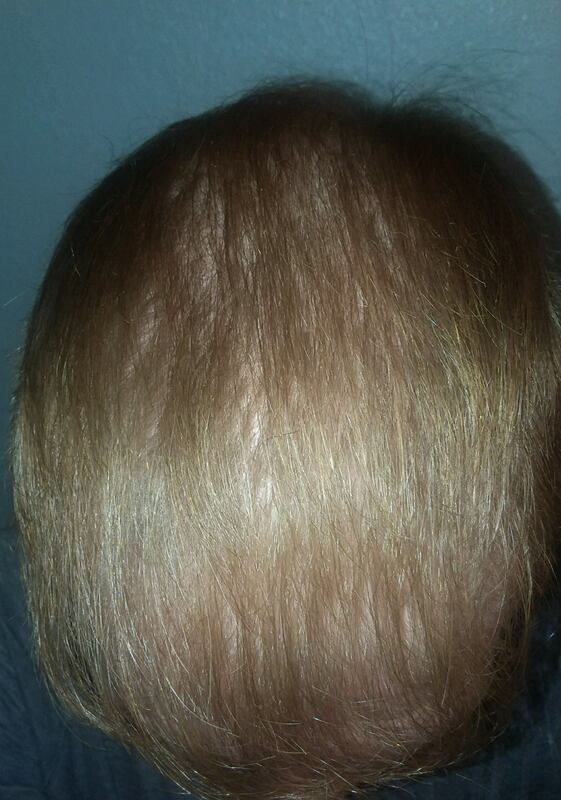 Telogen effluvium, alopecia areata, hair shaft disorders, etc. Correlation =/= Causation. I need preface with this. Anyway shortly after losing weight (nothing extreme, maybe 5-7 pounds a month for a few months) I noticed hairs coming out in the shower. It caught my attention. For last 2.5-3 years that has continued. Now since my weight loss I eat a healthy, varied diet but I would say that most days in a week I would run a calorie deficit and rest eat more normal or slightly above (A cheat day!). That is the one constant in this so as a precaution I have sort of upped my eating. Not trying to gain weight eat unhealthy but seemed like precaution. I also used to run a lot and cut back on that as the running lowers iron levels in blood and just increase my daily calorie burn. Not saying that was the cause but one constant AND I would say that I noticed years ago that on a diet my beard hair grew slower. I used to call it my "Monday Beard" as on Sundays I usually had a sort of "cheat day" and just one day "off the wagon" my beard was thicker. Over last few years on most days my beard was not nearly as thick. If I ever sort of had a week not calorie counting (like on vacation) I would go back to shaving first thing in morning and maybe a second in the evening. So a few months ago I sort of saw a connection and decided better play it safe to see what is going on. The sheds were not like major clumps or anything but a lot more hair than I ever had. I am also a redhead and during some of that time I shared a bathroom with other guys and there was always a lot more redhair than there was non-red. 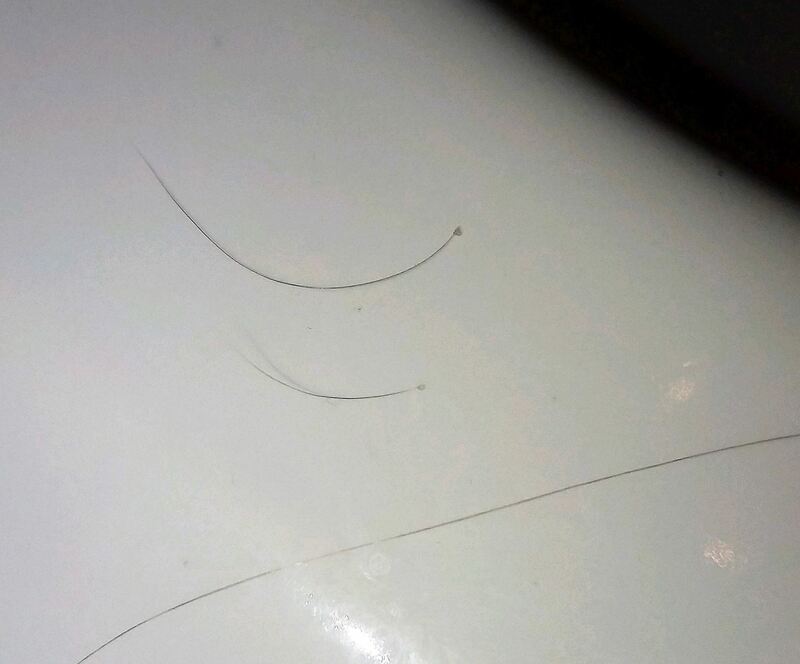 I could walk into a bathroom hotel and brush my teeth and shave and see 2-3+ long red hairs on the bathroom counter. It has continued and would say lost 60-70% of hair density. It is all over top and sides (hard to tell which is worse). No hairline recession. Temples do seem "less" dense than rest of top but might be my cowlicks and fact I come and pull on those hairs. Crown has not developed a baldspot. Top half of back has strong thinning. 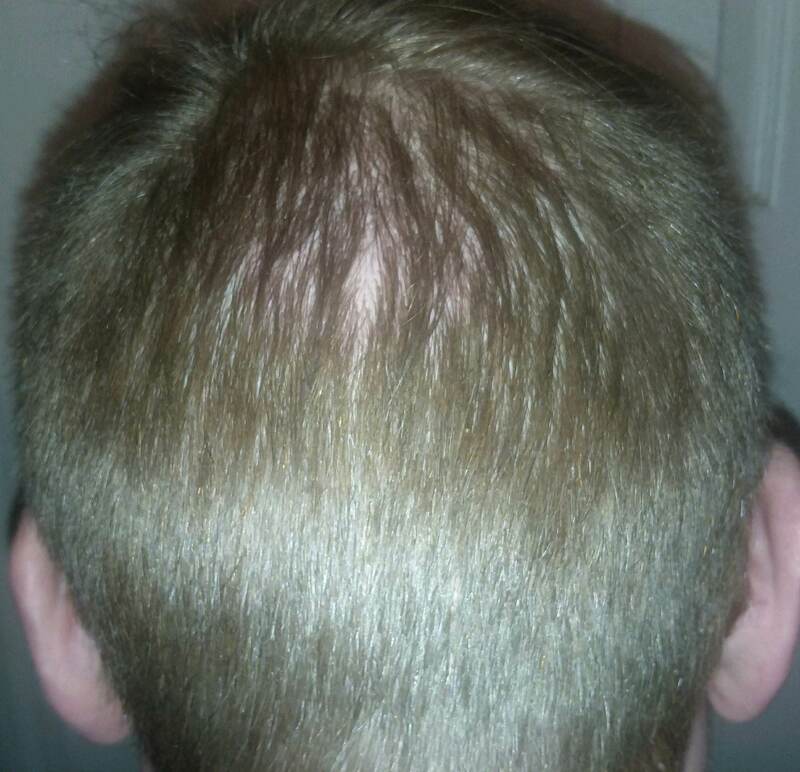 I am not sure if it is a pure result of the thinning but the hair I have does seem very "limp" and sort of lifeless. No other symptoms. Love any input on your thoughts. Re: Strong Diffuse Hair Loss. DUPA, TE, ? Pictures included. I looked carefully at the six photos you posted. The good news is that you have only thinning, not balding. I see no bald spots in your hair. Perhaps your diet and the weight loss contributed to the thinning, but your weight loss was only minimal. The weight loss that causes telogen effluvium is usually much greater than "5-7 pounds a month for a few months." You are in a strong category for improving your hair quality because you are young and have no bald patches. Stay on your nutritious diet and maybe even try out the scalp exercise. Over time these disciplines will have a positive effect on your hair. By "over time" I mean in six months or more. Hair quality changes are usually slow. A great point. As most redheads know we do have less hair density and that has sort of "added" to the issue. I still have lost 60%+ of my hair density over last few years and the shedding is not "severe" but still very heavy relative to the past. It was first thing I noticed. Something is going on I just can't figure out what. I never thought my diet was drastic at all. I would say that after the weight loss I did maintain a bit of a system of eating a 500-1000 calorie deficit most days of the week with a few days normal or above. It seems odd to me too but just trying to find a pattern. Tell me if I am wrong but it seems to me I either have TE or DUPA and that the way to tell difference would be miniaturized hairs or lack thereof? Even skilled hair loss specialists have a hard time differentiating between patterned hair loss (MPB) and telogen effluvium (TE). As the hair loss continues, though, dermatologists can distinguish between the two. With patterned hair loss there is miniaturization of the hair follicles; with TE just the hairs in the telogen stage of the hair cycle fall out. But you are concerned about having diffuse unpatterned alopecia (DUPA). Just a little over 2 percent of men develop this form of hair loss. It's probably genetically determined. 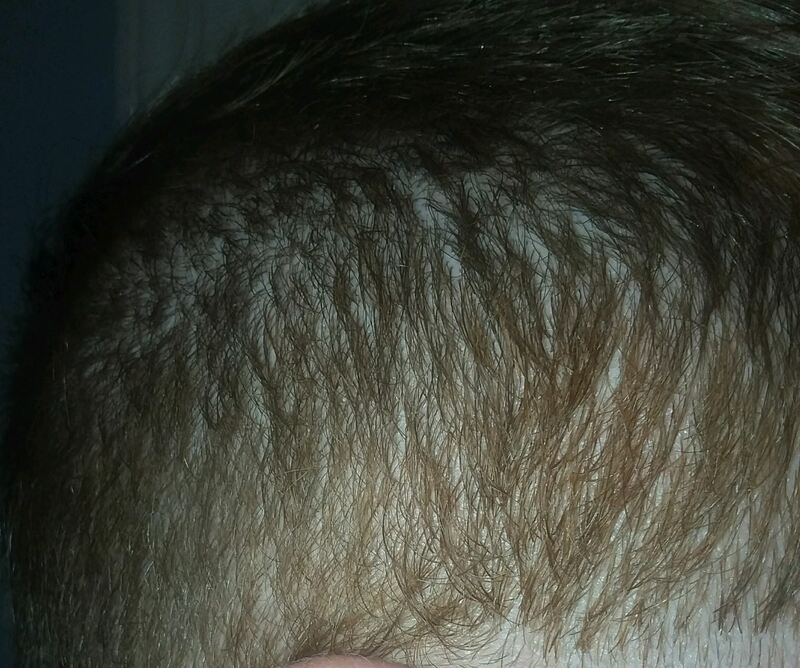 I know of no treatment for this form of hair loss. Medication and hair transplants don't help. I don't know what kind of diet you have. It is possible that you are not getting the kind of nutrients that the hair follicles need to grow terminal hairs. Perhaps the occasional lack of adequate calories might be affecting your hair growth. Hair growth is a subtle thing. Some men with horrible diets have luxuriant hair; some guys who ingest tons of vitamins and minerals have miserable hair. I tend to think that a nutritious diet and the scalp exercise can improve hair quality, but this might be only wishful thinking. Maybe hair loss is a factor of modern society. 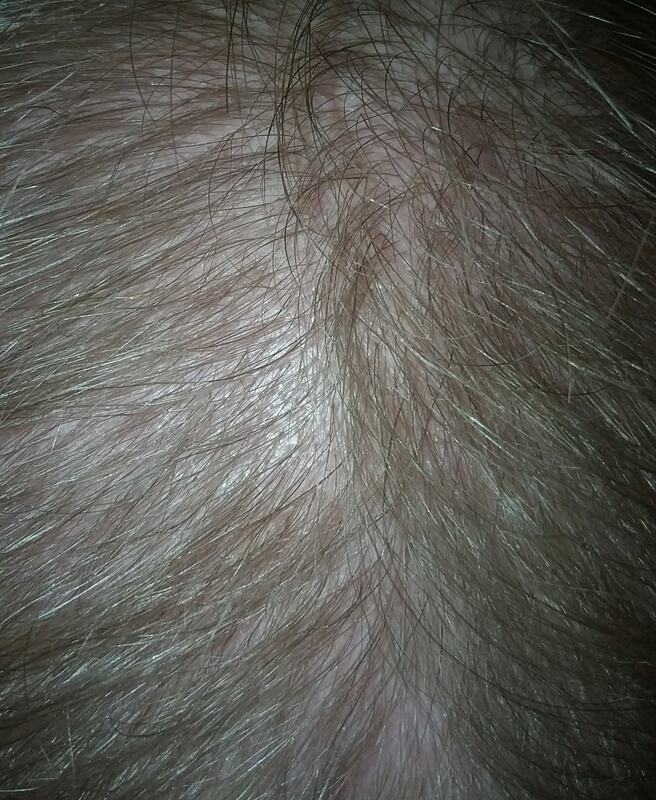 About half the young guys I work out with at the LA Fitness Gym in Dublin, Ohio, have severely thinning hair. It could be the anabolic steroids they take, the psychological stress they are under, or the fast food they gulp down. I still think it is a fact, though, that dense, fully pigmented hair makes a guy look better and even feel better about himself. Even though this guy went down with the Titanic and was messed with by a monster bear in The Revenant, his hair is still intact. I do feel need to buckle down and see a dermatologist but my concern is that it seems most are not very versed in hair loss (not a money maker) and they few that are are mainly spending their time on transplants (a money maker). I hate to make anybody "arm-chair" dermatologist this but I have lost a lot of density. I would say easily 60% and very well could be closer to 70%. I would assume at that level I should see a lot of miniaturized hairs either on the scalp or in the sheds but I don't recall that ever. In close ups I don't really see any small, thin, colorless hairs and during all this shedding the hairs looked no different and were often 1 inch or longer in length. I just want to add that my hairs still grow long and maybe they grow slower than in the past but not like they don't grow. The issue has been years of abnormally high shedding. After years it adds up. 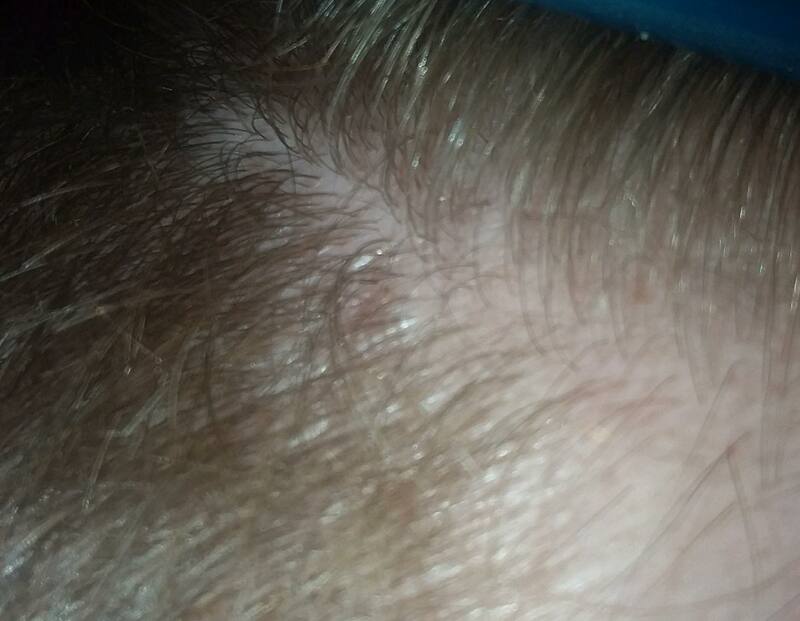 I can't tell if I have TE, DUPA, some weird auto-immune thing or what but the hair loss on my sides is odd and my crown doesn't seem to of been affected all that much. In fact, as in the pictures, I have thin spots a few inches below my actual crown. The area around the crown appears to have lost more hair than the actual crown. So not typical MPB at all (I am confident in that). If it is genetic hair loss I would assume see vellus hairs but never have (I don't think so). If TE I can't imagine what is causing it. It is all very strange to me. The not-knowing sort of naws at you. After losing so much hair density most people ( I would assume) should see major bald spot on the crown or at least some serious hairline recession. My hair line does not appear to of changed at all. Here is something to keep in mind when you are analyzing what type of hair problem you're having. With male pattern baldness there are hundreds of vellus hairs; with telogen effluvium there are hardly any. You wrote, "My hairline does not appear to be changed at all." With male pattern baldness there is usually a change in the hairline. It recedes. Hair problems are really mysterious. Not sure how good this is but I have 3 hairs. The shortest 2 are sheds from comb. Telogen hairs. The long one is a long terminal hair from area of my head I have not cut in many months. Do you see any differences between the 3 hairs? It sounds absurd but a part of me almost WANTS to see miniaturization so at least then I can know. To my untrained eye the 2 shorter hairs just appear like "normal" hairs as the long one. I don't see much difference in diameter or color but maybe my eyes are not that great. I see no image. Perhaps you have inserted the image code the wrong way.